Alaska’s 20-million-acre Arctic National Wildlife Refuge is not only home to the largest caribou herd in North America - it’s also home to oil, which industry has been trying to get at for almost a century, even before the area was protected. Last week, the US Senate took a big step toward opening up the Refuge to drilling. 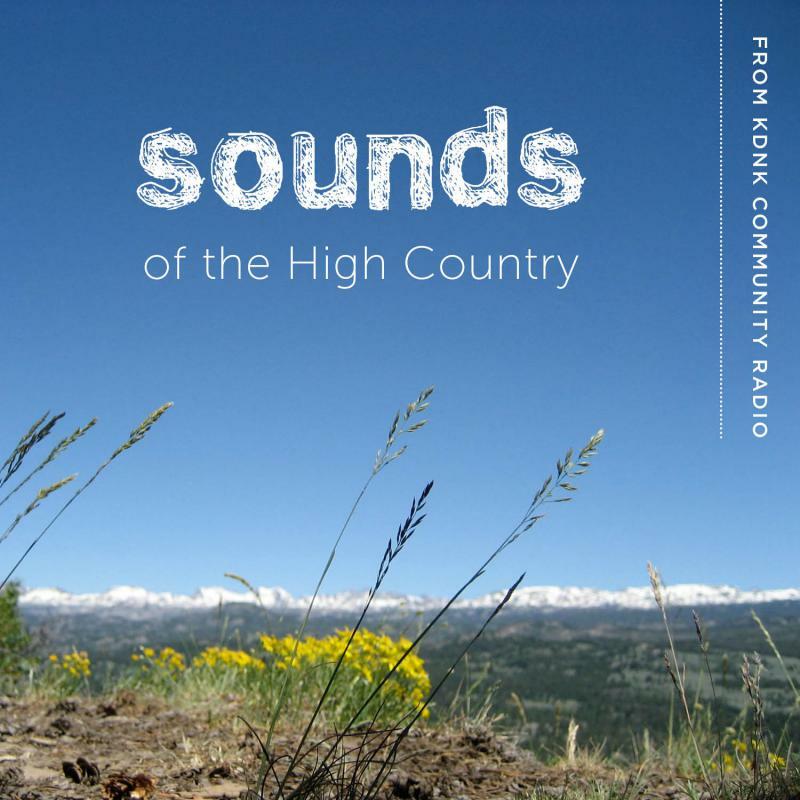 For KDNK’s Sounds of the High Country, Amy Hadden Marsh talks to Elizabeth Shogren,Washington DC correspondent for High Country News, about her recent article.